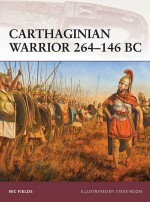 The epic conflict between Rome and Carthage remains one of the most compelling stories of military history. 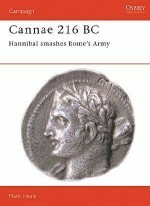 The wars included such legendary events as the crossing of the Alps by Hannibal, and the Battle of Cannae. 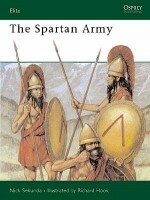 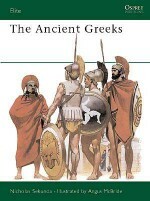 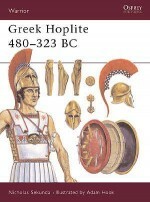 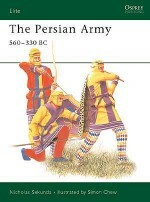 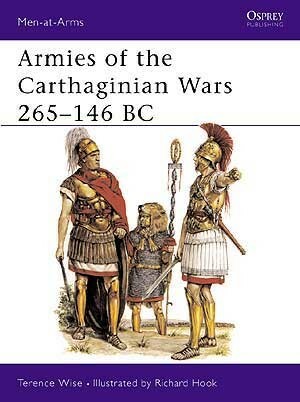 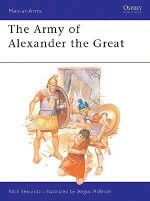 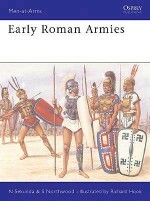 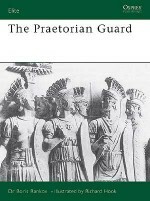 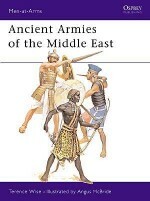 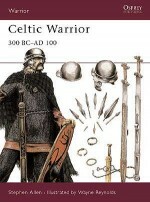 Terence Wise's fine text details the armies of both sides of the wars, including the many different allied troops employed by the Carthaginians; Numidians, Celts, Spanish and others who helped make the army one of the most colourful and cosmopolitan of its day. 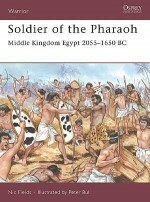 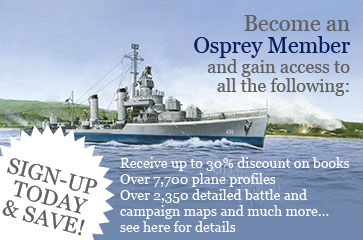 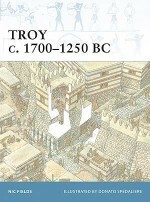 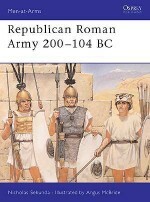 The text is accompanied by numerous illustrations and photographs, including eight full page colour plates by Richard Hook. 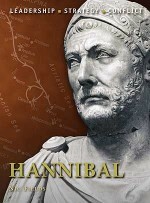 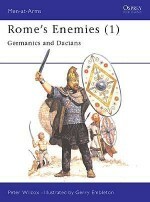 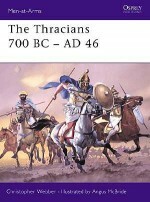 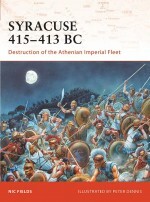 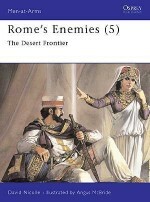 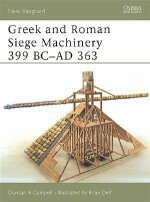 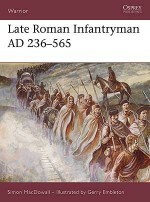 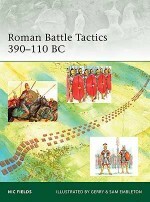 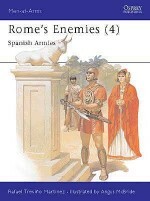 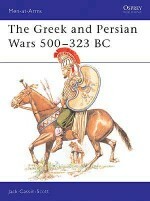 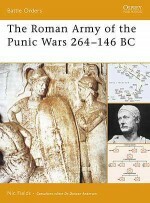 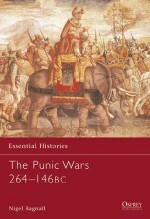 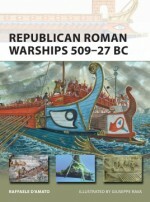 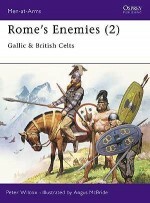 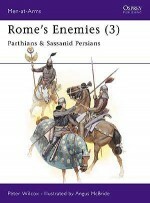 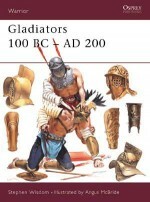 Campaign 36 and Men-at-Arms 121 are also available in a single volume special edition as ‘Hannibal's War with Rome'.